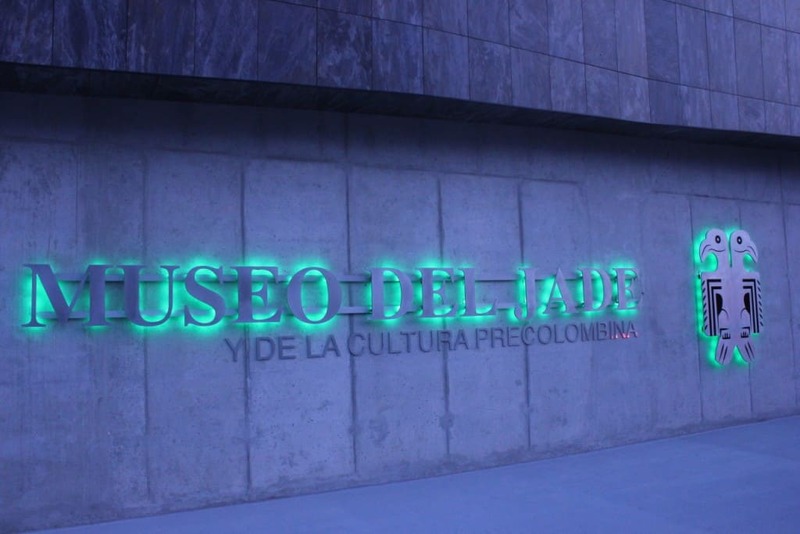 If you haven’t checked out the Jade Museum since it moved to its new location beside the Plaza de la Democracia in 2014, now is the time – because now you can also catch a new, temporary exhibit featuring petroglyphs from the Turrialba and Caribbean regions, as well as pictographs from Rincón de la Vieja. Just a few blocks away, wander through an outdoor art exhibit: Proyecto Natura, an initiative of Urbana Street Art in conjunction with the Municipality of San José, will display 30butterfly sculptures in the Temple of Music rotunda in Parque Morazán (Friday, May 20-Sunday, May 29, 7 am-7 pm). On the west side, Artflow Galería in Avenida Escazú is exhibiting paintings by Argentinean artist Benjamin Aitala (through June 7). And La Guácima, Alajuela, transforms itself into Little Germany with the Expo Feria Alemana 2016, featuring German cuisine, art, technology, cars and more (Saturday, May 21-Sunday, May 22, 10 am-10 pm).